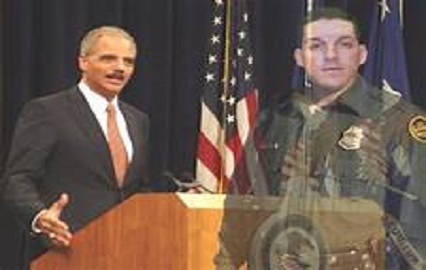 Is former Attorney General the least bit sorry about the death of a young Border Patrol Agent? After all, he helped the Mexican drug cartels to receive a large shipment of firearms. 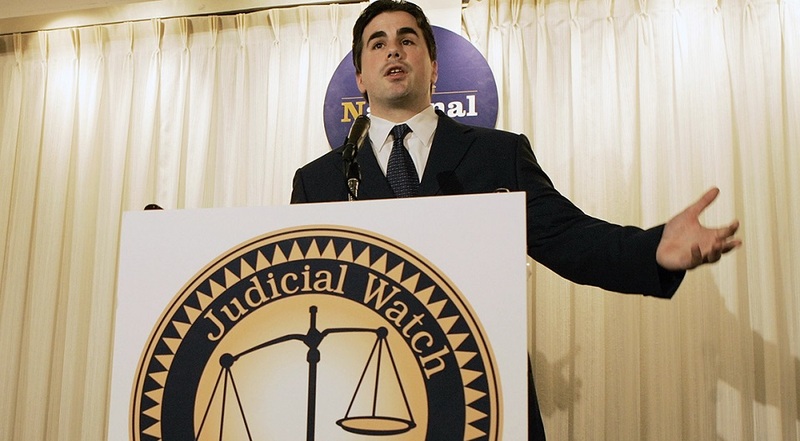 But in Donald Trump, Fitton has found an enthusiastic booster — a president who, rather than bristling at Judicial Watch’s frequent accusations of malfeasance throughout the government he oversees, welcomes the group’s efforts to hold the “Deep State” accountable. The broadsides that have come to define Trump’s presidency — from his attacks on Hillary Clinton’s email habits to his assertion that the Mueller investigation is a “rigged witch hunt” controlled by a pack of angry Democrats — have been shaped at least in part by documents obtained by Judicial Watch and blasted into the conservative media sphere. People close to the president say he’s come to see Fitton as one of the most effective critics of the Mueller probe. The president, who increasingly feels under attack from all sides, finds validation in Fitton’s attacks on the investigation and his insistence that the national security community is unfairly targeting Trump. One White House adviser called him a “hero.”At nearly every stage, Trump — often indirectly, and sometimes very directly — amplifies Judicial Watch’s work. Trump gave full credit to Judicial Watch for forcing the Department of Justice to release documents related to the surveillance of former Trump campaign adviser Carter Page — and neglected to mention that his favorite punching bag, The New York Times, and other outlets also sued for them under freedom of information laws. “Congratulations to @JudicialWatch and @TomFitton on being successful in getting the Carter Page FISA documents,” Trump wrote on Twitter last month.